Bookings, MRR, Revenue. All these metrics form part of the financial statements of SaaS companies. 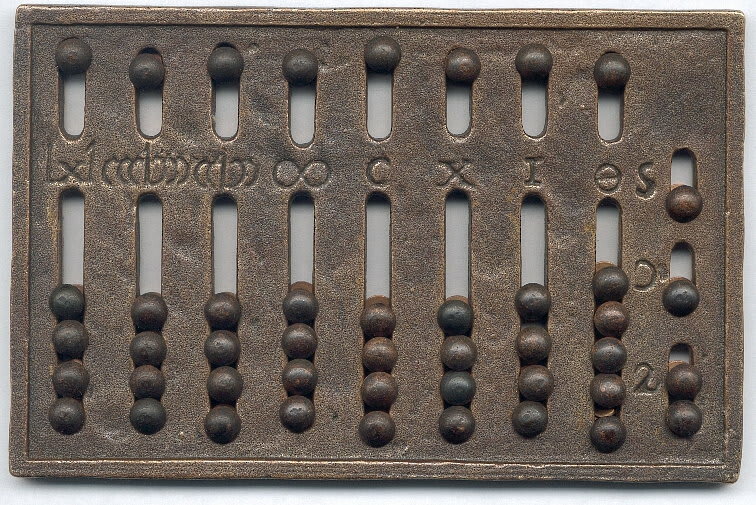 For as long as SaaS companies have existed, we’ve used one way of counting revenue, called GAAP. Starting in 2017, revenue recognition for SaaS companies will change, and SaaS startups will have more flexibility in the way they record revenue than in the past. BDO has published the clearest summary of these changes, which number more than 750 pages in the tax code. Your accountant or CFO is the best person to consult about these changes. Public companies must transition to these new regulations starting in 2017. Private companies have the option to migrate to these new standards in 2017. They are obligated to comply in 2018. Startups may want to consider moving to this new reporting standard sooner because many of the new provisions allow startups to recognize revenue sooner. For example, professional services revenue can now be recognized as soon as the services are being provided, rather than at the end of the engagement or amortized over the contract. Also, SaaS companies can recognize revenue before a contract has been signed by their legal counsel, if the contract won’t be materially changed before the attorney signs. Sales and marketing expenses can also be treated differently. Startups have the option to record those expenses, which include commissions, during the month they were incurred. Or they can amortize those costs over the life of the customer contract. The combination of recognizing revenue sooner with the ability to amortize/spread out the costs of customer acquisition over the life of the contract may increase the company’s net income/profitability. As the industry moves to these new standards, public company reporting and benchmarks will change. Early stage companies should research the implications for their businesses to determine if the regulation, called ASU 2014-09 has ramifications for their revenue recognition practices. I am not an accountant. These observations come from reading summaries of the implications from Deloitte, E&Y, Grant Thornton, Moss Adams and PWC among others. Please consult an accounting professional for advice about your business.